Lester Bowles Pearson (1897-1972) was prime minister of Canada from 1963 to 1968. Born in Toronto, he taught history at the University of Toronto for four years before joining the Department of External Affairs in 1928. 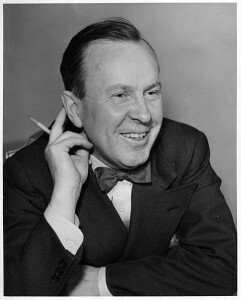 He was appointed external affairs minister in Louis St. Laurent’s cabinet and was elected to the House of Commons in 1948. In 1957 he won the Nobel Peace Prize. In 1925 he married Maryon Moody of Winnipeg; they had one son and one daughter.